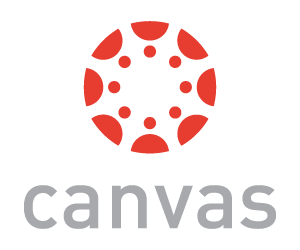 eCommons has been replaced with Canvas as the campus learning management system. The system is no longer available. All course materials should now be delivered through Canvas. Contact the FITC at canvas.help@ucsc.edu for assistance. The Faculty Instructional Technology Center (FITC) provides support for eCommons.